when handling their boat near the floating dock. 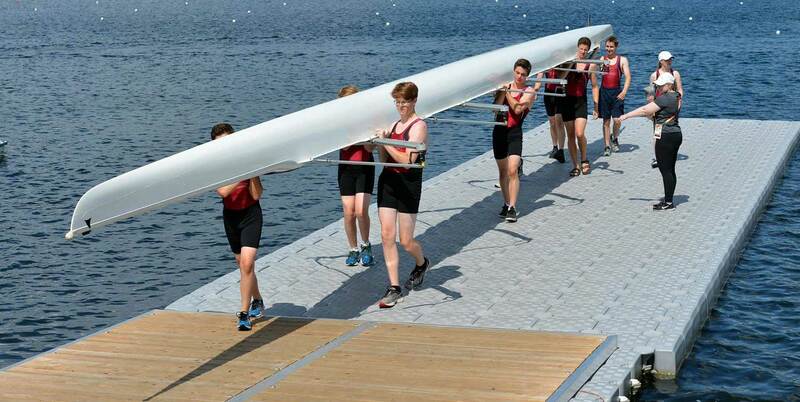 Our products are so stable and buoyant that rowers never get wet when handling their boat near the floating dock. 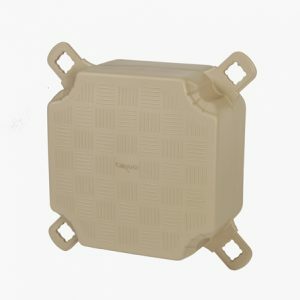 Candock has always offered a specially-adapted version of its floating cubes for low-profile craft. Over the years, the team has been able to provide its rowing docks to several local rowing clubs as well as clubs that compete on an international level. Many of these competitions were supervised by FISA (International Federation of Rowing Associations) which understands the benefits of our products.This is especially true during major events when price is an important issue. 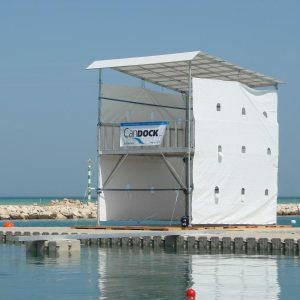 Candock’s success in this market is due to the durability, buoyancy, stability, zero maintenance, low cost and easy installation of its products. Candock’s rowing products provide a soft, non-abrasive finish for both boaters and competitive canoeists. The World Rowing Federation, FISA (from the French, Fédération Internationale des Sociétés d’Aviron) is the organism ruling over most of the rowing competitions and events happening in the world. 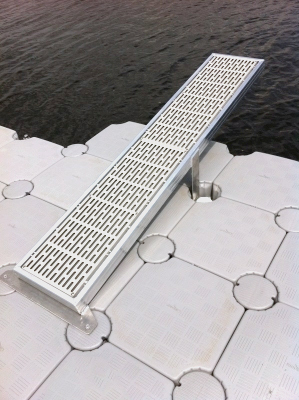 During the 2013 Canada Games, Candock developed an innovative product specifically designed to meet the increased demand for rowing dock installations. Standards became more stringent for international competitions and the Candock “ROWING DOCK” series was born! The flotation technology means athletes benefit from an ideal height flotation, regardless of the weight stress on the dock. On the dock edges, the most critical spot for exit and launching procedures, the flotation level is perfect at all time. This revolutionary “ROWING DOCK” technology also makes the dock more stable. For an installation requiering heavy load capacities, you can add a load distribution system which will further increase stability. You’ll feel like you’re walking on land! Finally, Candock offers a turnkey solution for competitive boaters with its custom manufacturing service. 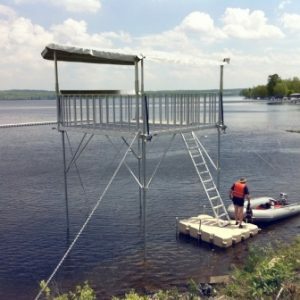 Candock designs products such as officials’ towers (fixed or floating), plank system for aligners (adjustable or fixed), platforms and departure docks, etc. Candock is the solution for all your rowing needs!